Movie Star Junkies are back with a grudge. 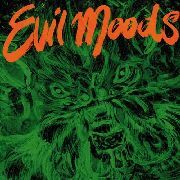 THE 3RD ALBUM on Voodoo Rhythm Records EVIL MOODS sets things clear right from the title. Lyrically inspired by the pioneers of NOIR/HARDBOILED FICTION like DASHIELL HAMMETT, JAMES CAIN and JIM THOMPSON (whom the eponimous song is dedicated to) as well as by autobiographic experiences, the music also sees a return to the grittier rawer sound that led them across the sun---scorched territories of FOLK and AMERICANA. The album was recorded in Italy on a farm and mixed in BERLIN, features on two songs the percussive work of MAXIMILIAN WEISSENFELDT of HELIOCENTRICS and WHITEFIELD BROTHERS. The band started in TORINO ITALY in 2005. After their debut single and albums on Voodoo Rhythm Records and Outside Inside Records, they toured Europe a couple of times. Together with JON SPENCER BLUES EXPLOSION, Lost Sounds, etc. 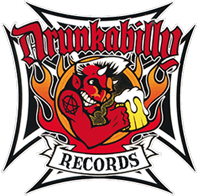 in 2013 they did their 1st USA tour and recorded a live show for New York's famous WFMU radio station. It's Incredible how special and unique this band sounds and stands out in the Italian and world-wide music scene. 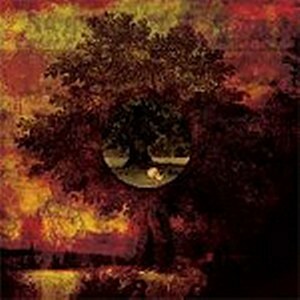 They do their very own thing, totaly inspired by books and writers like Herman Melville, Friedrich Nietsche and others. Squeezing it all into their music mixed up in a storm of poetry like no one else can do, they are definitely home in the 4TH GENERATION GARAGE scene (Chrome Cranks, THEE OH SEES, Black Lips, Country Treasers, TY SEGALL. etc.) as well as in totally different styles such as the Birthday Party (Nick Cave's 1st band) Free Jazz, LSD Oriented Sailor EXOTICA and Garage Punk Folk Psychadelica. 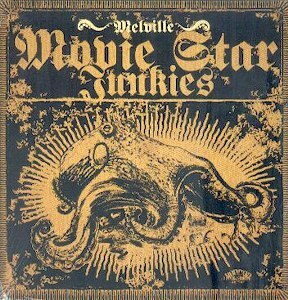 Mix it all together into the Music of the Movie Star Junkies.